Urban Clothing and footwear for sale online. 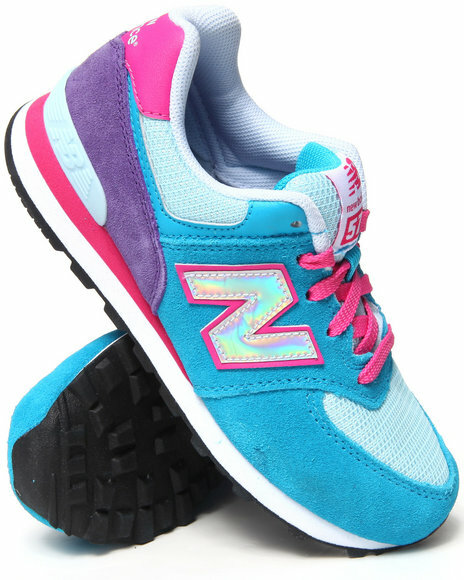 New Balance Girls Blue 574 Hologram Sneaker (11-3) and more. 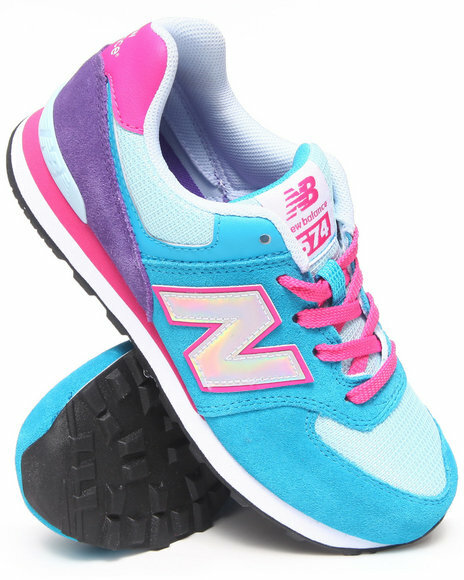 New Balance Girls Blue 574 Hologram Sneaker (11-3). New Balance Girls Blue 574 Hologram Sneaker (3.5-7). 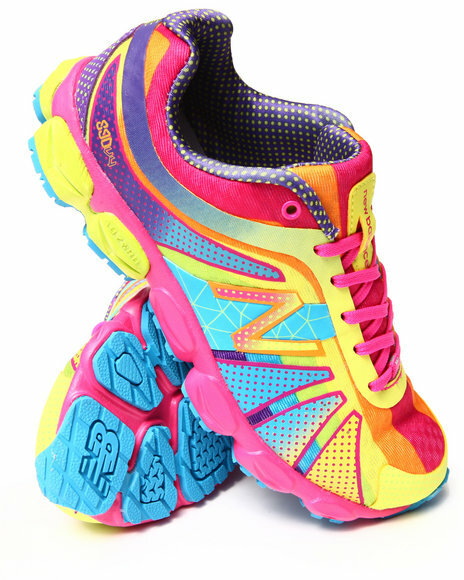 New Balance Girls Multi Nb 890V4 Rainbow Sneakers (11-3). New Balance Girls Multi Nb 890V4 Rainbow Sneakers (3.5-7). 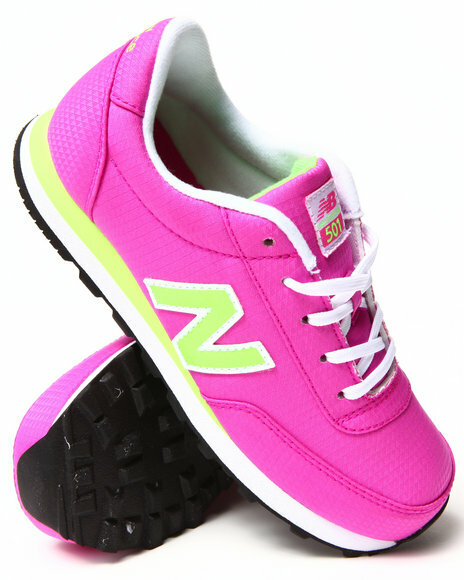 New Balance Girls Pink 501 Wind Breaker Sneakers (11-7). 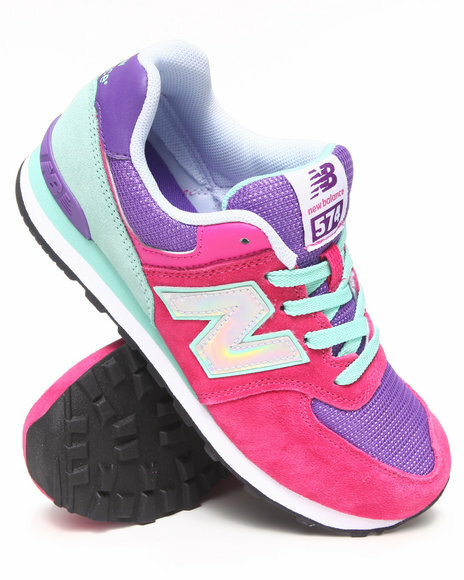 New Balance Girls Pink 574 Hologram Sneaker (11-3). 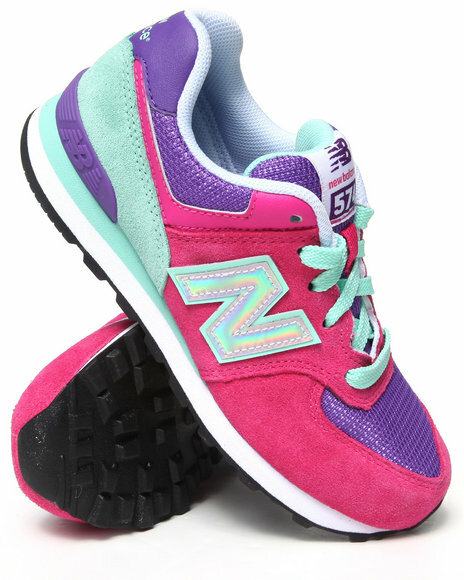 New Balance Girls Pink 574 Hologram Sneaker (3.5-7). 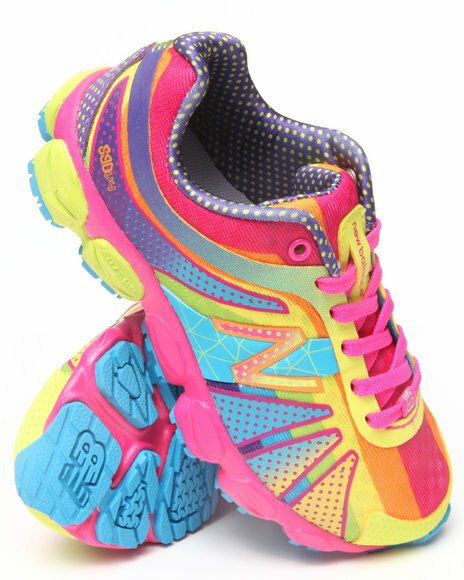 More New Balance Girls Styles at Dr Jays Hip Hop Clothing and Footwear for men, women, and kids.